HEY NATALIE JEAN: SUMMER FACES AND HAPPY WEEKEND! we had our first sunny-day-over-75-degrees of the year yesterday. we stayed out all day, we got our first mister softee of the season, and somehow i already have a tan line on my arm from my watch. it got me to thinking about summer in the city. it's this epic payoff for our long NYC winters, but it's also kind of disgusting. i always laugh at how quickly i forget how gross it gets here in the summer. there's this inevitable moment for me every summer when the oppressively swampy heat and my own awful sweatiness have reached their apex of nastiness and i am forced to just really embrace it. it's very zen, also gross. life affirming in a dumb way. all of this to say! 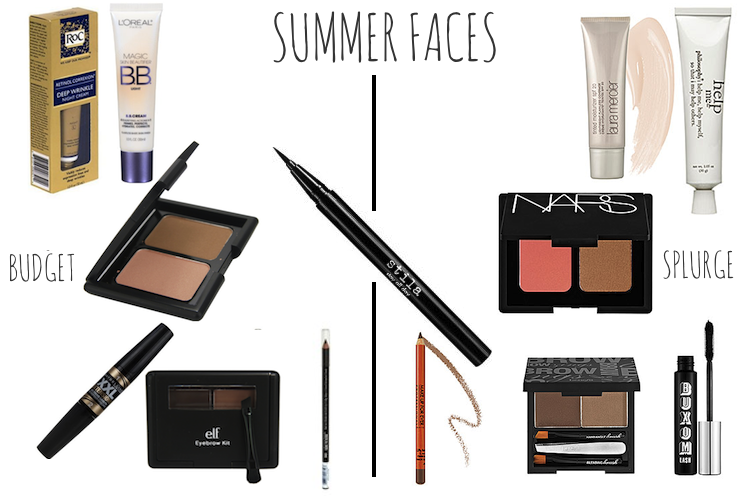 i wrote a post over at babble featuring my favorite summer make up. sources and links over at the babble beauty blog RIGHT HERE. I love the stila eyeliner! lovely post. Love a good beauty post! Thanks! On my list is to try to find a good CC cream. I was all for the BB creams when they came out, and if CC is even better then I need to have it in my makeup kit!! I tried the Buxom mascara way back when you did your mascara experiment and I haven't stopped since! Was just thinking I need to update my beauty routine a bit... Heading over there! And you totally just made me miss East Coast summers, as gross and humid as they can be. yay for the first sunny day! and i love that mascara it is the only kind i will use! it should be working! I just checked and it's working for me! Yes! That Buxom mascara is pretty great. Yay for summer temperatures. Here is Texas we had a wonderful 90 degree day, sans humidity so Ill take it! Agreed on the Stila eyeliner, that stuff is rad. i've been eyeing nars blush forever. and I AGREE. I love the stila eyeline!! best investment. Yesterday I participated in a blogger challenge to write about our favorite bloggers, you are one of mine! 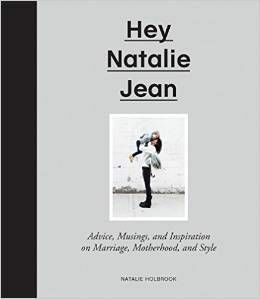 Thank you for being such a great blogger, you make me want to visit NYC! !